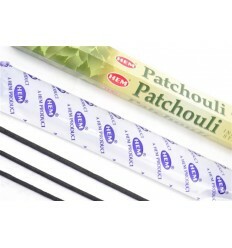 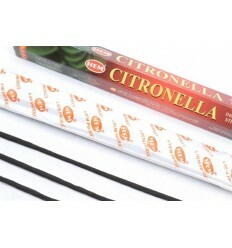 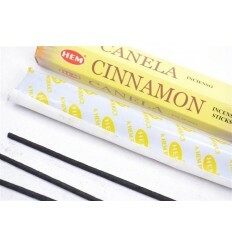 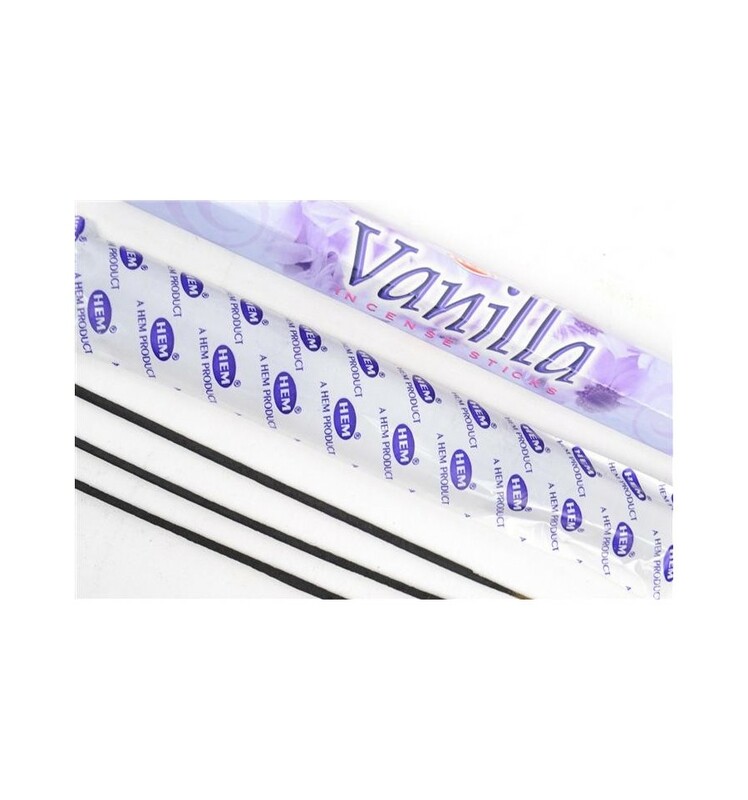 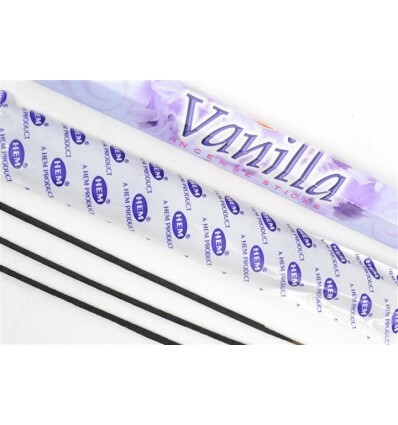 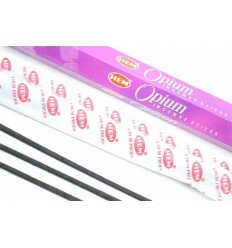 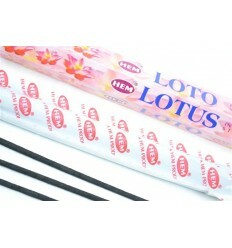 Incense vanilla cheap, excellent quality brand Hem origin India. 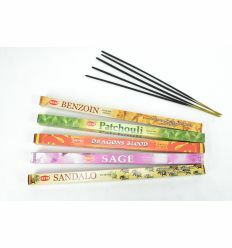 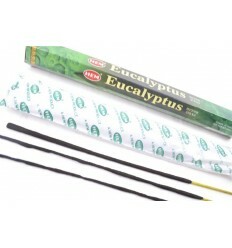 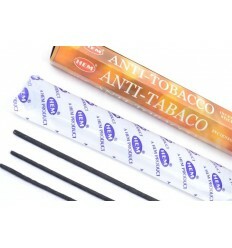 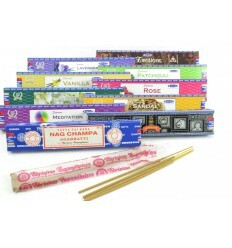 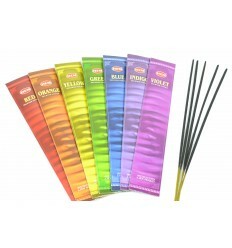 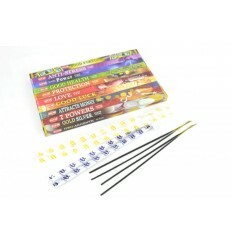 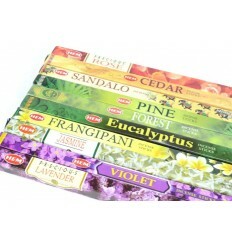 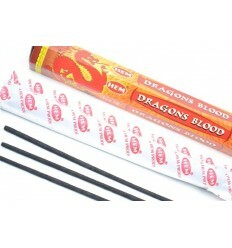 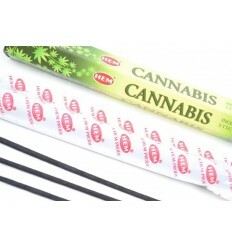 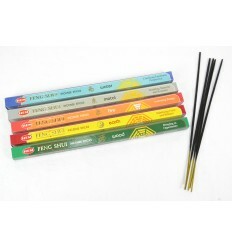 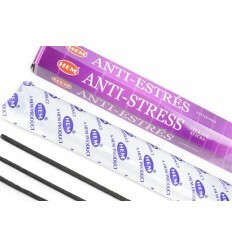 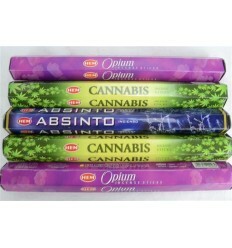 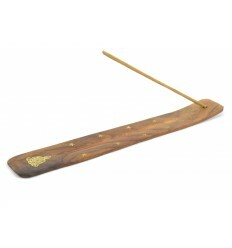 Our incense are 100% natural. 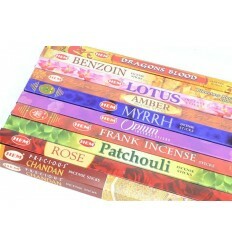 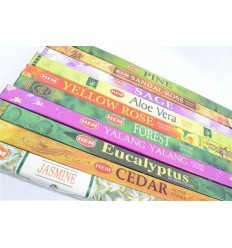 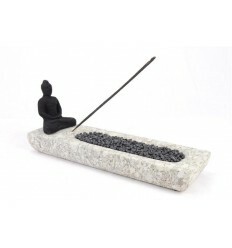 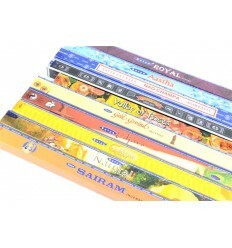 HEM : the best of theincense indian.